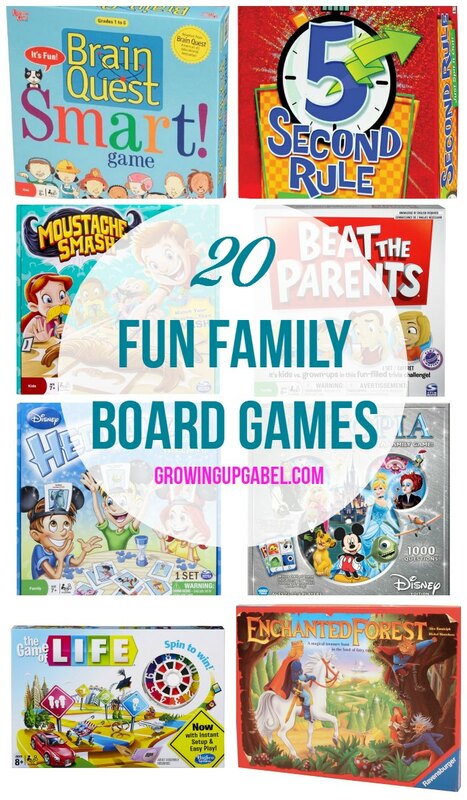 Discover some of the best family board games that will make family game night a blast! Pop up some caramel corn, pick your favorite board game and have a fun night making memories with the kids. This post contains affiliate links that help support this website at no cost to you! My kids are finally to the age where family game night means more than Candy Land and Chutes and Ladders. But it's been a bit of a challenge to find fun games that don't bore mom and dad to death. I headed to Amazon to find 20 fun family board games to help inspire all of us to play more games. We own some of these and others I just think look great. 1. 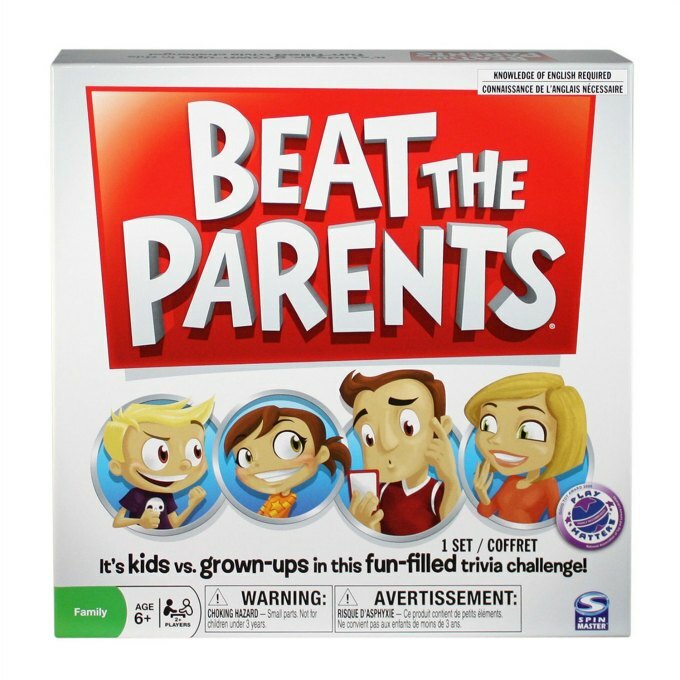 Beat The Parents Board Game : Kids vs. Parents?? 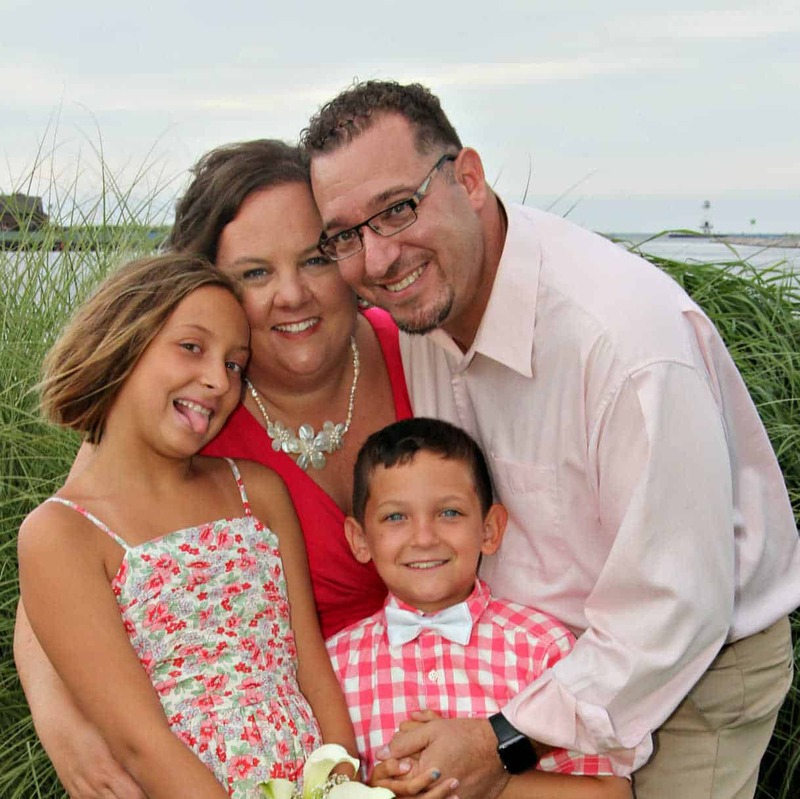 I can't think of a kid who wouldn't love the chance to take on mom and dad! 2. 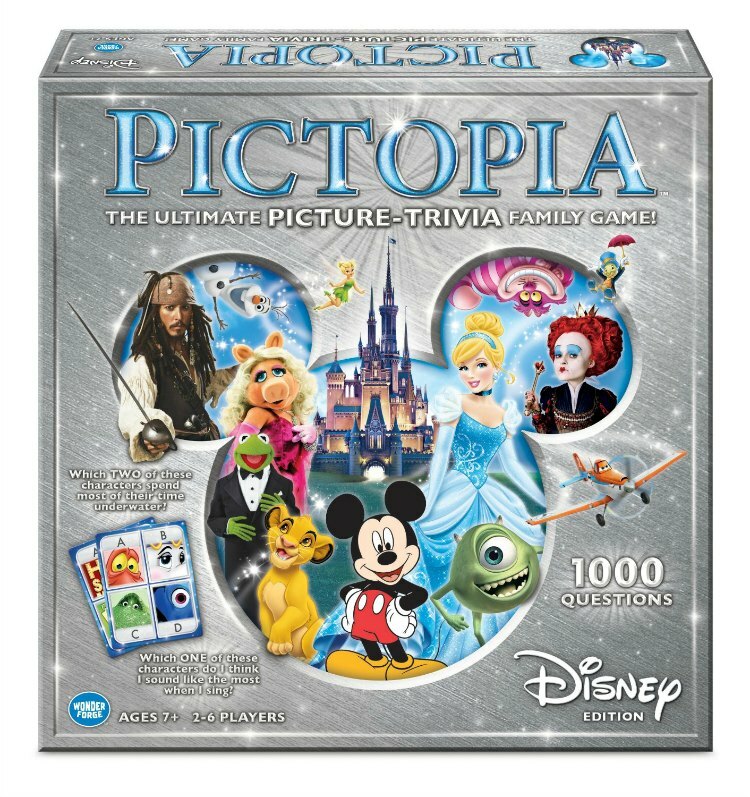 Pictopia-Family Trivia Game: Disney Edition : I love anything with trivia and add in Disney and it looks like a great family board game. 3. 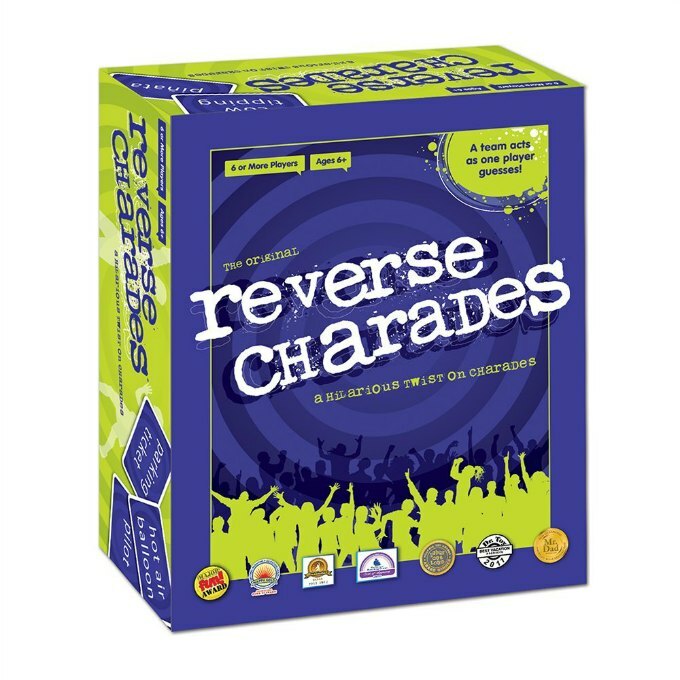 Reverse Charades: This fun game promotes creativity and gets more people in on the action! 4. 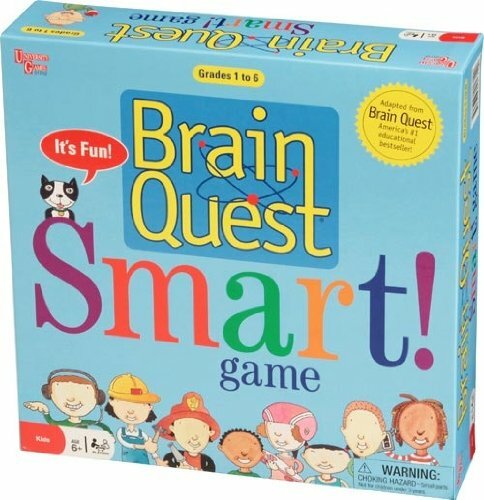 Brain Quest Smart Game : Kids answer age appropriate questions in a race to spell SMART – Science, Math, Art, Reading and The World! This one is a little more educational. 5. Jenga Classic Game : My daughter just got this for her birthday in July and it's a ball! It's inexpensive to buy and everyone can play it making it a great game if you have many ages of kids in your family. 6. 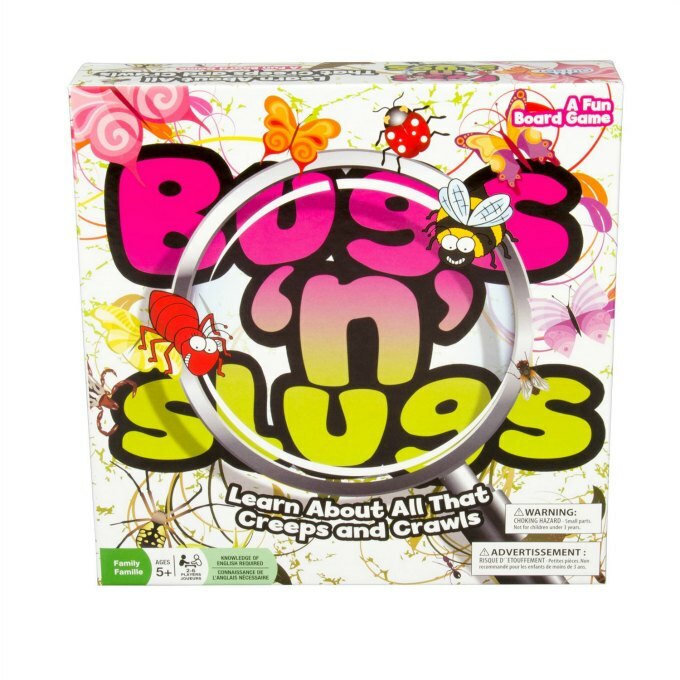 Educational Bugs and Insects Board Game – Bugs N' Slugs – Learn About All That Creeps and Crawls : Learn all about creepy crawls with this fun educational game. 7. 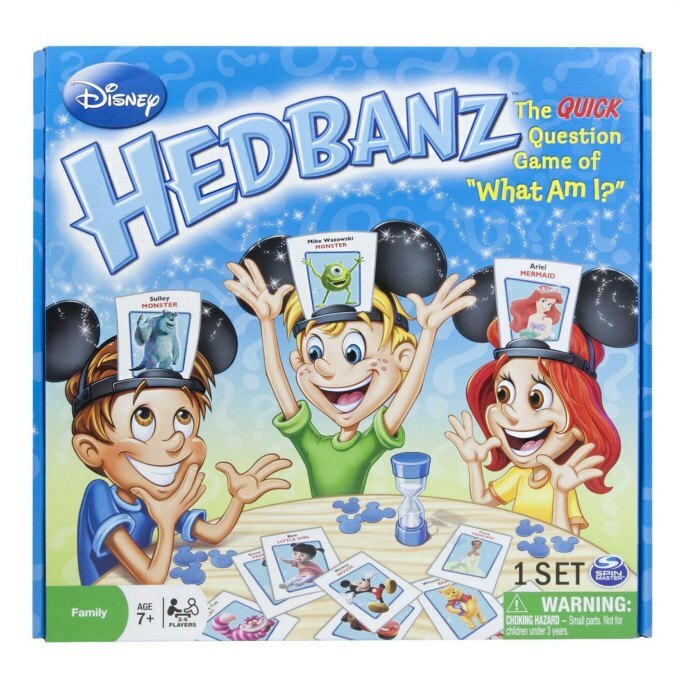 Spin Master Games Disney Hedbanz Board Game : We have a different version of this game and my kids CHEAT like crazy when we play! But I laugh so hard because they are just so funny when they do it. One of the best family board games we own! 8. 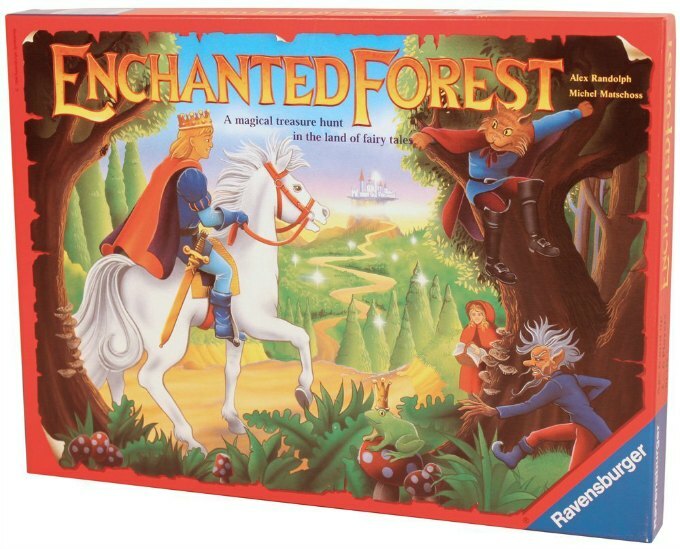 Ravensburger Enchanted Forest – Family Game : I bought this game a few years ago for my then 6 year old and it was a bit over her head. But she's grown in to it and now it's a family favorite. This is perfect for a princess loving girl! 9. 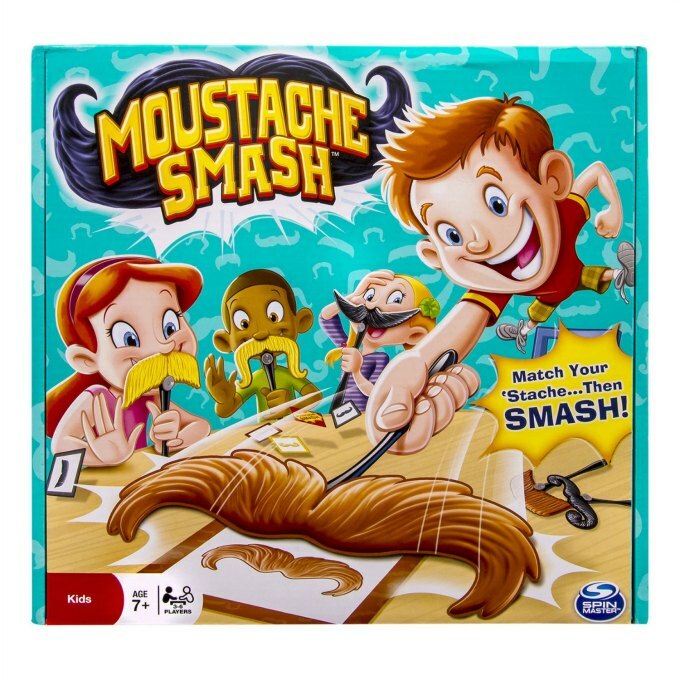 Spin Master Games – Moustache Smash : We don't own this one buy my kids are begging for it! I have to admit it does look like a little mindless fun that will guarantee some laughter. 10. 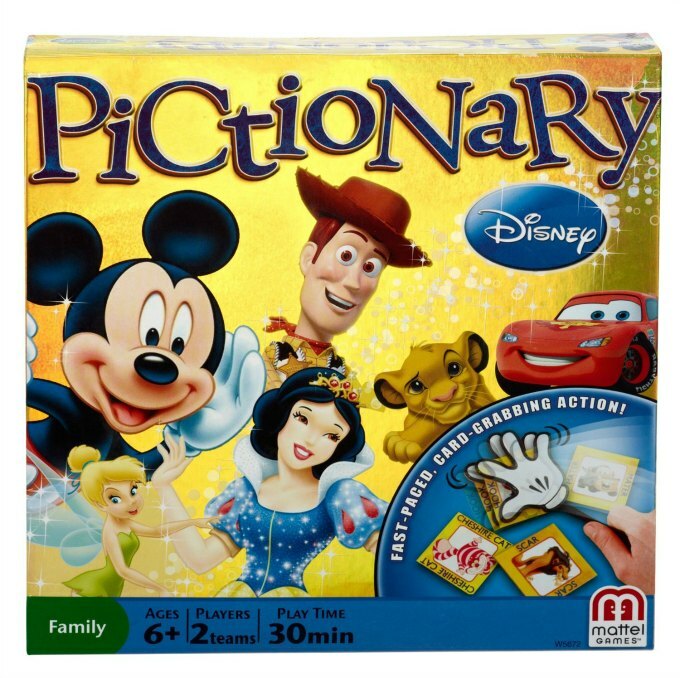 Disney Pictionary Game : Not much I can say about how awesome this game looks! 11. 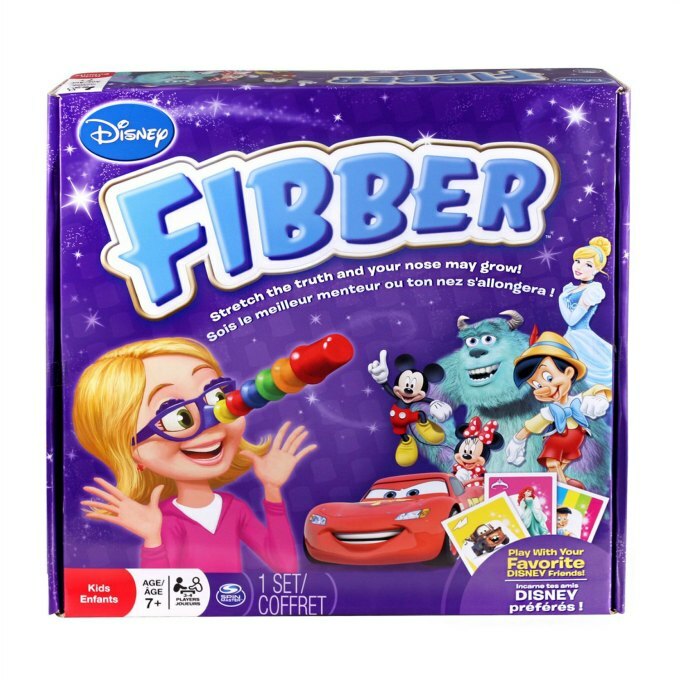 Disney Fibber : My kids love a game with glasses and this one looks super cute and fun! 12. 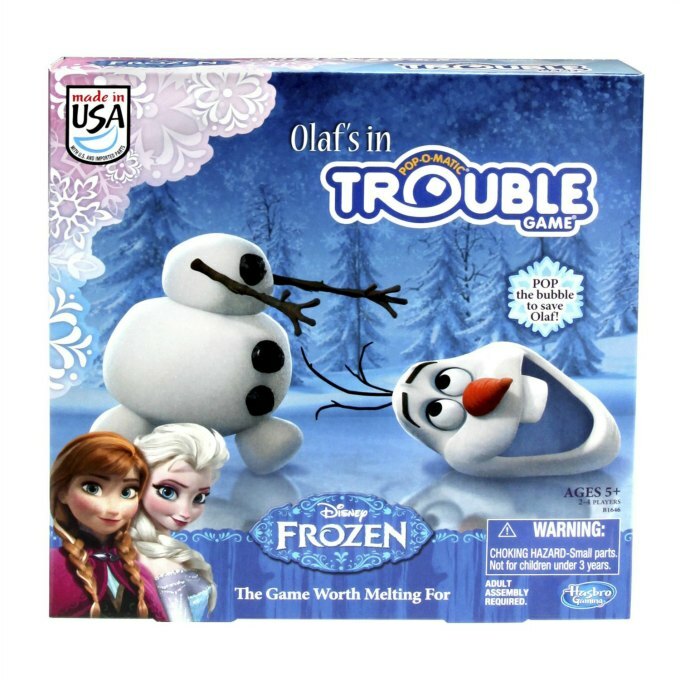 Frozen Olaf's in Trouble Game : Another Frozen spin on a classic – Trouble! My kids call it “Double Trouble” and have been playing this one on their own for years. 13. 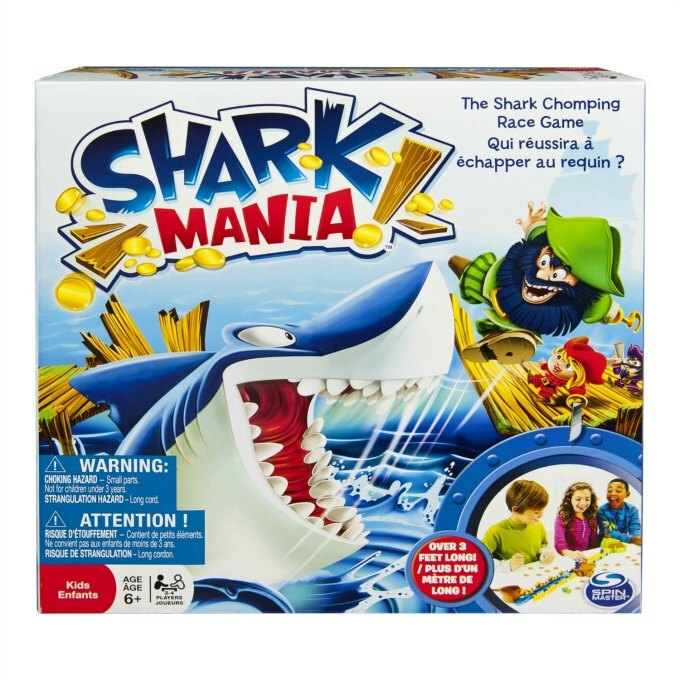 Spin Master Games – Shark Mania Board Game : For families who love Shark Week! Sharks, pirates and treasure make this fast paced skill game fun to play. 14. 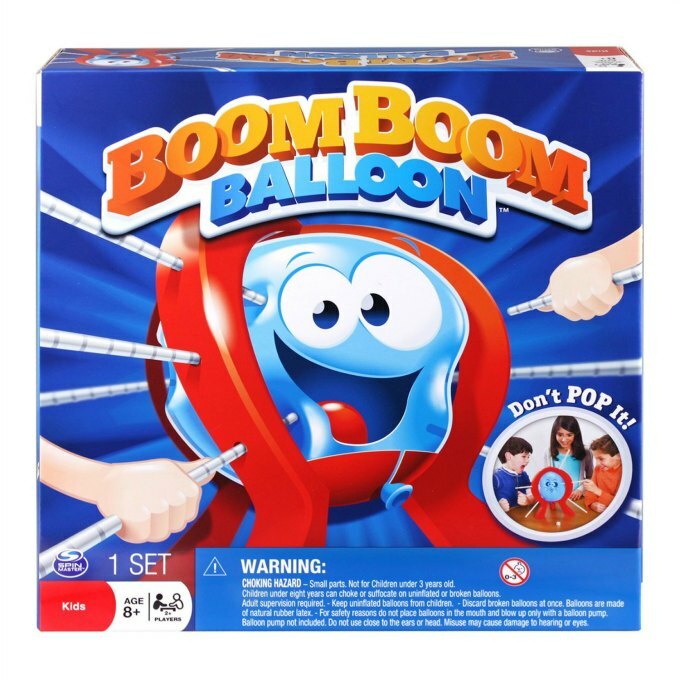 Spin Master Games – Boom Boom Balloon Board Game : Stick pokey things in to a balloon without popping it – sounds right up my son's alley! 15. 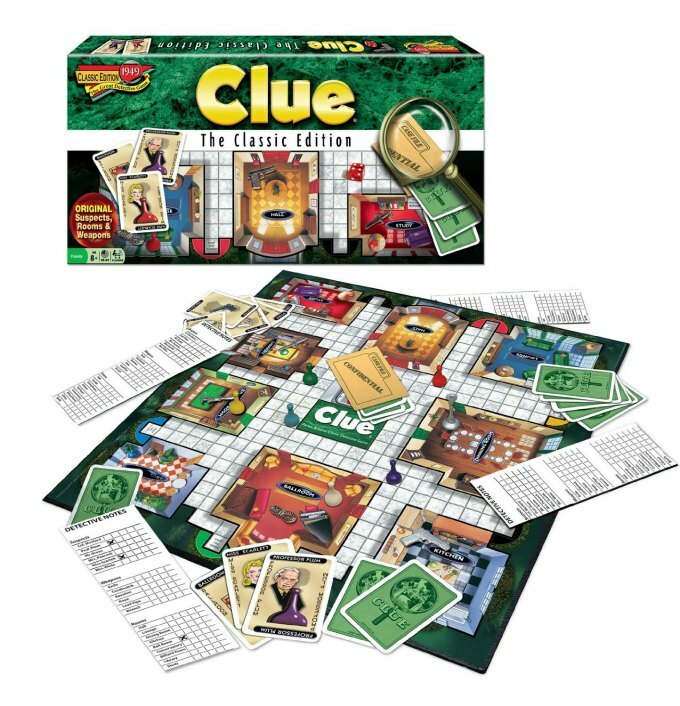 Clue The Classic Edition : Clue is not like it used to be! It's amazing how the “classics” have changed – even when they say it's classic. This is still a family favorite, but I think it's best for 8 and older. 16. 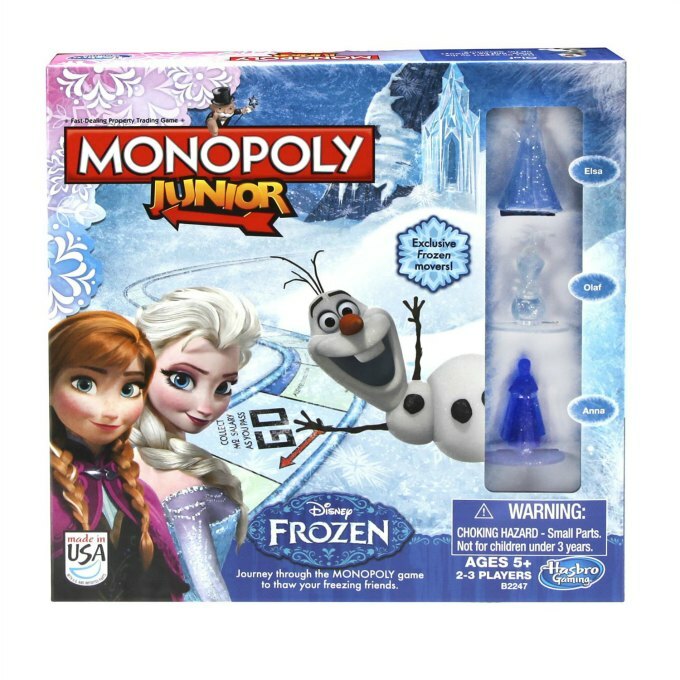 Monopoly Junior Game Frozen Edition : Any of the Monopoly Junior games are great for a family game night! Of course, Frozen is super popular right now but we also have the standard edition and love it. 17. 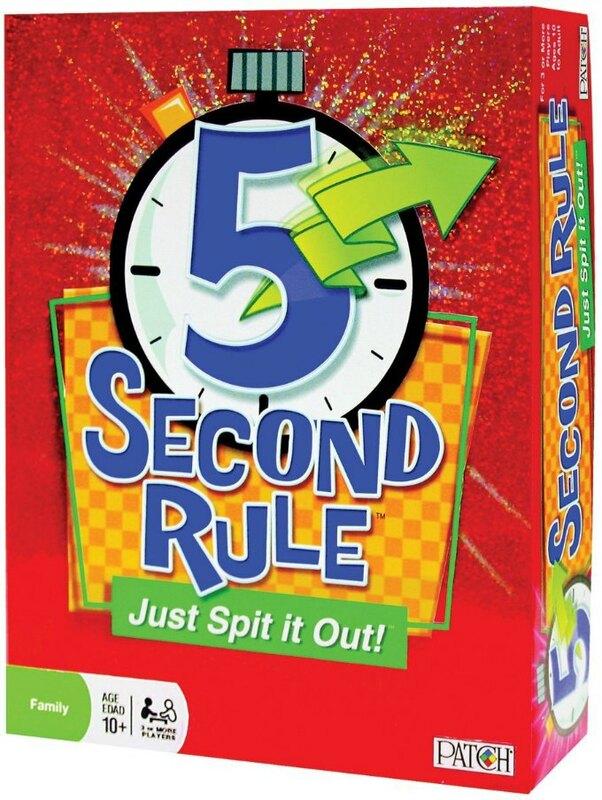 5 Second Rule – Just Spit it Out! : This one looks like it would be hilarious to play as you have 5 seconds to to name topics that fit in your category. 18. 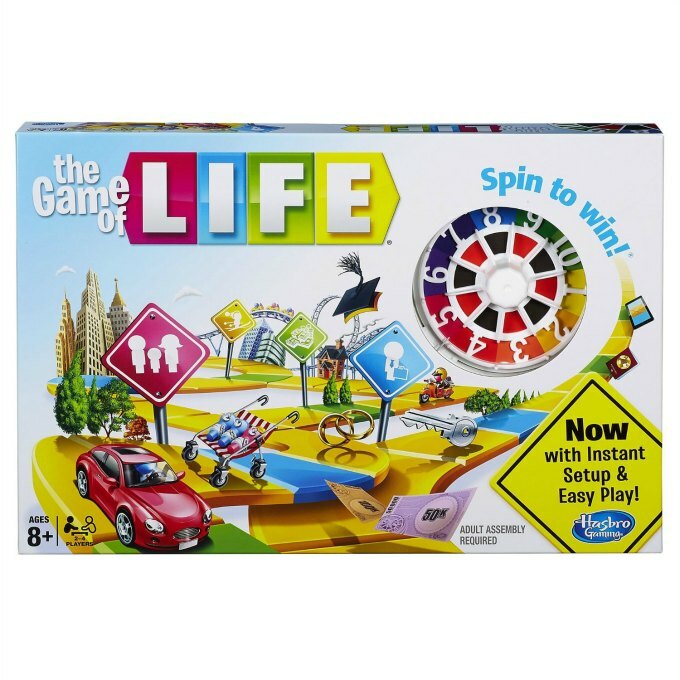 Game of Life : An updated version of the classic game that's always a hoot for family game night. 19. 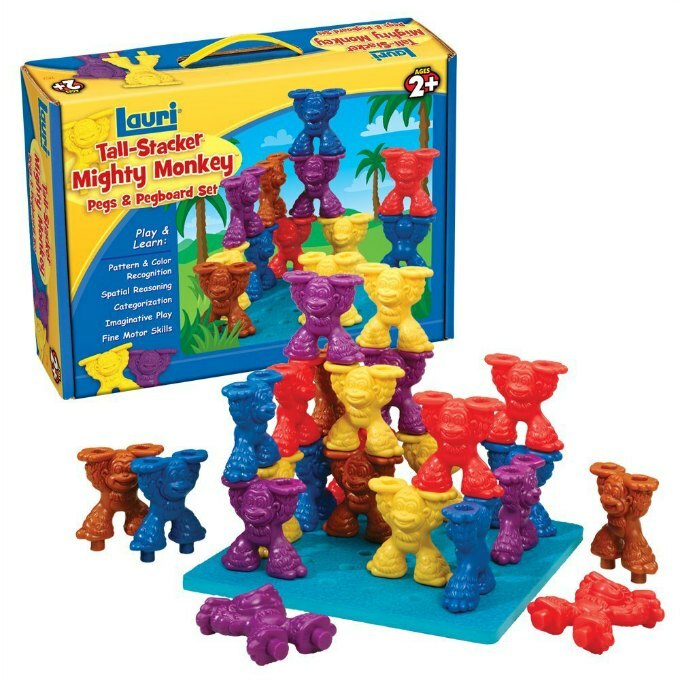 Tall-Stacker Mighty Monkey Pegs and Pegboard Set : This game teaches colors, spatial recognition and develops fine motor skills – all while having a ball! I think the whole family would love this. 20. 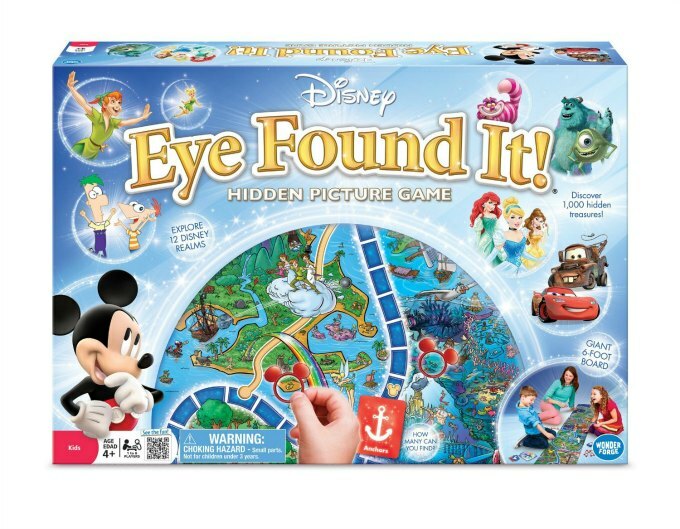 World of Disney Eye Found It Board Game : Seriously – a 6 foot game board!! How can that not be fun?! 21. 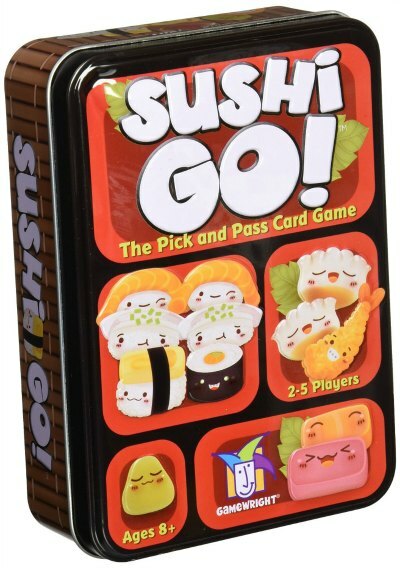 Sushi Go: This is the newest addition to our game collection and we love it! Even our 7 year old son can play (and win!). It's a pass and go card game that's easy to take on the road, too. 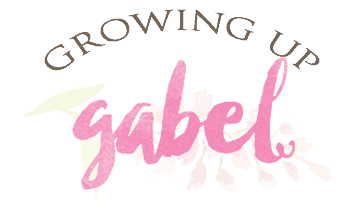 Please let me know if you’re looking for a author for yor blog. load off, I’d really like to write sme content for your blog in exchange for a link back to mine.